We've seen some ridiculous product trailers before, but this one takes things to another level. In this video, LG isn't trying to sell the G Watch R to the busy student, tired mom, stressed business man, or hip vague twenty-something in transit through someplace crowded. Instead, it sets its sights square on those among us who still dream of being a secret agent. It's an interesting demographic to go after, considering the people who dream of living such a life tend to stop by the time they're old enough to actually afford a smartwatch. LG really knows how to make 'em. Everyone, get ready to sit through a briefing, hop into a sports car, ride through the middle of nowhere, climb a mountain, and take a shot of the biggest buck you've ever seen - all while relying on Wear navigation, notifications, and various watchfaces. 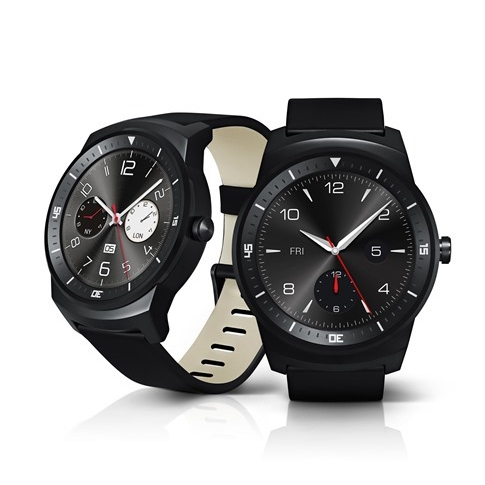 And if this changes your impression of the G Watch R, by all means, let us know why.